Towering over the Sumatran landscape, Mt. Kerinci demands respect. 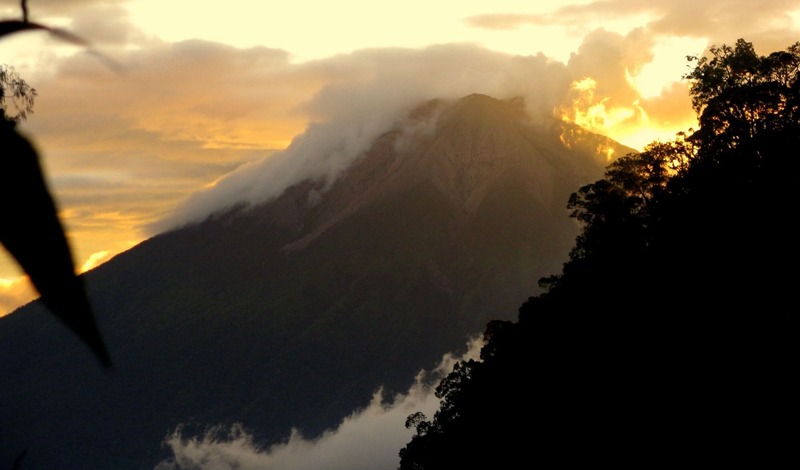 At 3805 meters tall, Gunung Kerinci is the highest active volcano in Southeast Asia, and even rises above the iconic Mt. Fuji in Japan, and Lombok’s Mt. Rinjani. 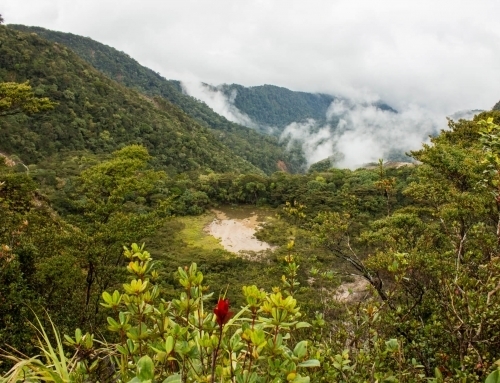 Trekking up its forested slopes, protected within the Kerinci Seblat National Park, is quite challenging as there are no switchbacks – it’s just straight up to the top along a ridge trail. But the views at the top are truly unbeatable, making the struggle and sweat to the summit more than worth it. Leave your lodging in the morning to begin your Mt. Kerinci climb. On the way to the trail head, don’t forget to turn around and see the incredible view of the beautiful Kayu Aro tea plantation, rice fields, the Rawa Bento wetlands, and Mt. Tujuh off in the distance. Once in the forest, be on the lookout for Yellow-handed Mitered Langurs (our endemic, orange leaf monkeys), lizards, and birds. You’ll hear the enchanting song of Siamang gibbons, and if you’re really lucky, you might even spot a family of them. Make camp after about 8 hours of hiking, and prepare yourself for a chilly night and early morning. Before dawn, scramble an additional two hours up the scree and rubble until you reach the crater. Bask in the view above the clouds as the sun rises, flooding the valley below with light. If you’re lucky, you’ll be able to see lava bubbling far below in the bottom of the crater, and on a clear day you can see all the way to the Indian ocean to your west. Congratulations, you’re now the tallest person on Sumatra! To savor the hike (and make it a little easier), spend an extra night on the slopes of the volcano either going up or coming down. Slow and steady wins the race (and usually results in more wildlife spotting). 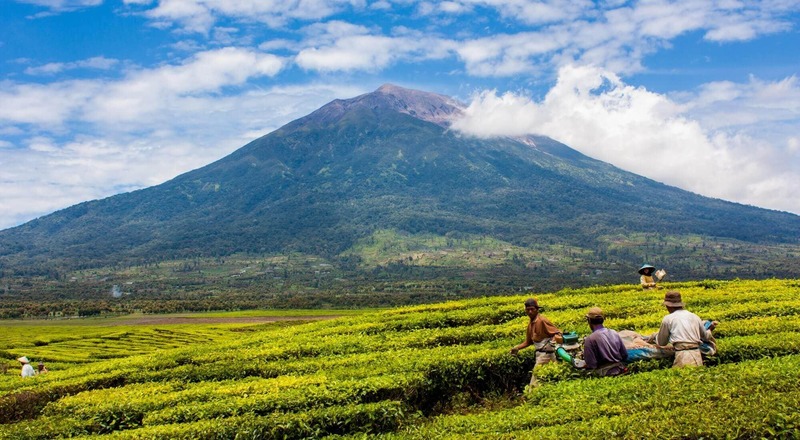 *Something to think about: Getting to Kerinci takes a serious amount of time! It’s a bit of a shame to just climb the mountain and immediately make the long drive out of the region. 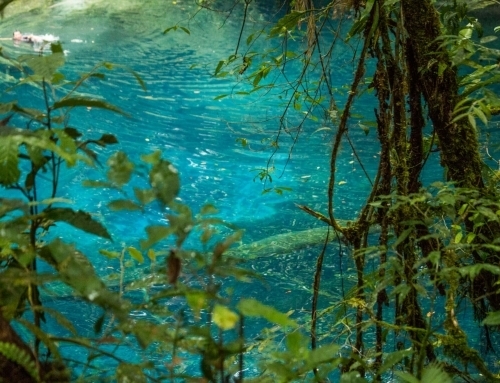 Consider exploring more of what this massive and diverse region has to offer. 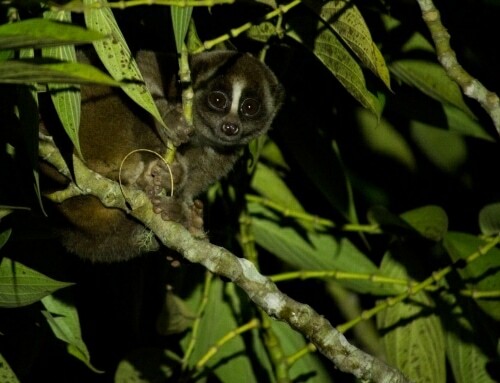 Go on a night safari to spot wildlife, get close to the local culture on a village tour, or take a multi-day jungle trek deep into the Sumatran rainforest. Opportunities for adventure abound. Price includes two total nights in a local homestay or hotel for before and after the trek, a local guide and porter, transport from your accommodation to and from the trailhead, National Park entry permits, tent, sleeping bag, thin camping mattress, and food and water while you’re on the trek. We ask for a 1,000,000 IDR deposit via Transferwise at time of booking. Difficulty: Climbing Mt. 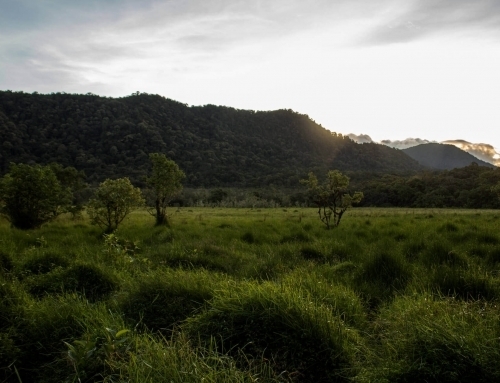 Kerinci is a tough, strenuous hike – even those in great shape are wiped out by the end. Make sure you’re prepared. The trek is not technical, however, requiring no ropes or other special equipment. Comfortable trekking socks are also highly recommended – possibly the most important item. A headlamp, as you’ll be scrambling up the mountain in the dark for the final ascent. A waterproof jacket in case it rains, and for the almost-freezing temperatures at the top. Sunscreen could be useful. Being so close to the equator, it’s easy to burn quickly-especially when the air is so deceptively cool. 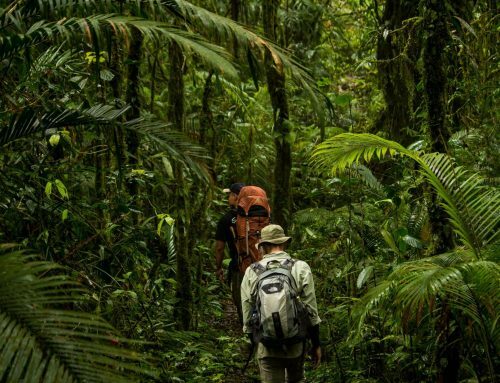 However, you will be under the rainforest canopy the majority of the time, with your time spent above the tree line mostly being in the early morning and late afternoon. It’s close to freezing at the top, so make sure you dress in layers and bring a warm beanie and gloves if you can. Best to avoid times of extended rain, but, as Mt. 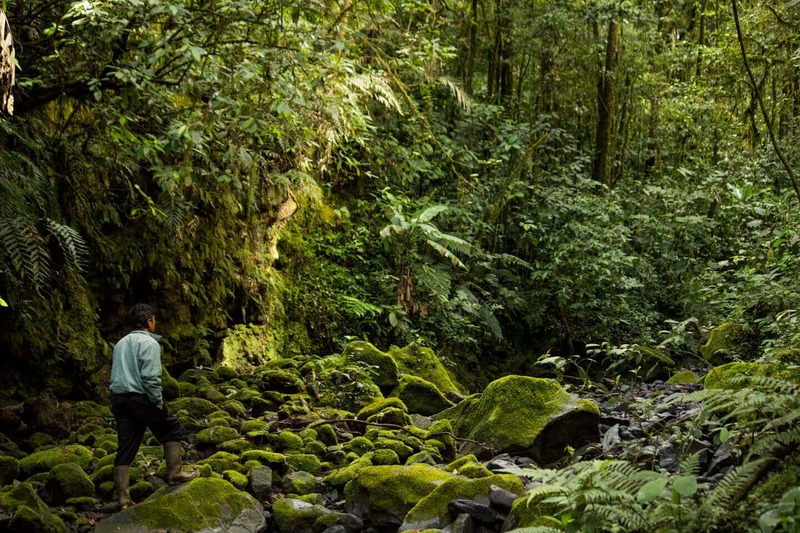 Kerinci sits within a tropical rainforest, be prepared for it. Also best to avoid weekends and public holidays, as local students can crowd the campsites and are prone to being disruptively loud. Most treks up the mountain start after an overnight in the village of Kersik Tuo, but it’s also possible to begin from Sungai Penuh. As an active volcano, caution needs to be taken, and you climb Mt. Kerinci at your own risk. When on the mountain, guides will judge whether they feel it’s safe to try to reach the summit, depending on weather and current volcanic activity levels, with guests expected to follow their lead. Conditions can be unpredictable. The town of Kersik Tuo is the ideal place to base yourself before and after the trek, as it sits right at the foot of Mt. 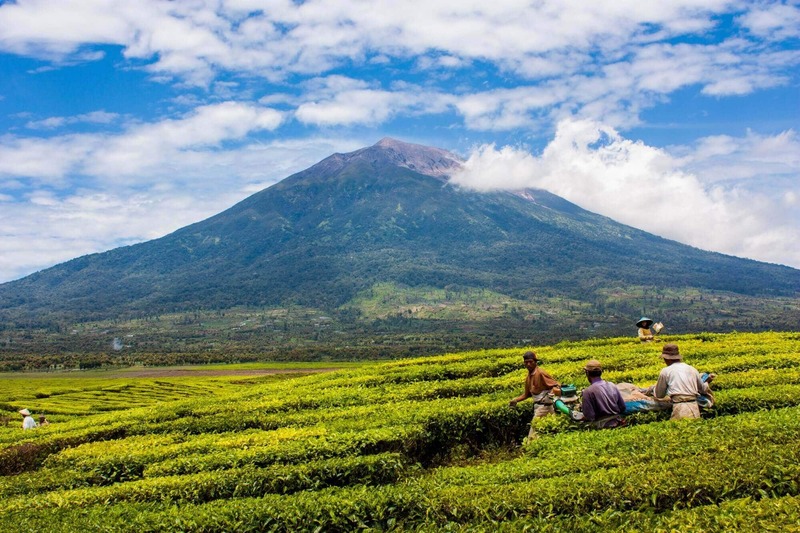 Kerinci, and has the most accommodation choices. Being on the edge of the beautiful tea plantations is a nice bonus. Many travelers come overland via the city of Padang in West Sumatra. Expect the drive to Kersik Tuo to take around eight hours, although it can vary by an hour or two depending on the road conditions and the driver, and if you are taking public or private transport. Padang has direct flights to/from the hubs of Kuala Lumpur, Jakarta, Medan, and Batam. If you are in Bukittinggi, it’s possible to drive directly to Kersik Tuo, roughly a nine hour drive. The city of Jambi is also a possible launching point, although since Mt. 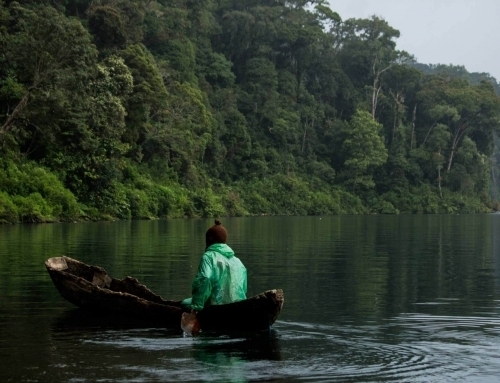 Kerinci is in the northern part of the Kerinci region, the drive from Jambi would take roughly ten or eleven hours. The road from Jambi is less winding than the road from Padang, so a bit more comfortable. As mentioned, Wings Air has daily flights to Kerinci. Susi Air also has thrice-weekly flights directly to the town of Sungai Penuh in central Kerinci, although the flights aren’t as reliable as the Wings Air flights, and are difficult to book. 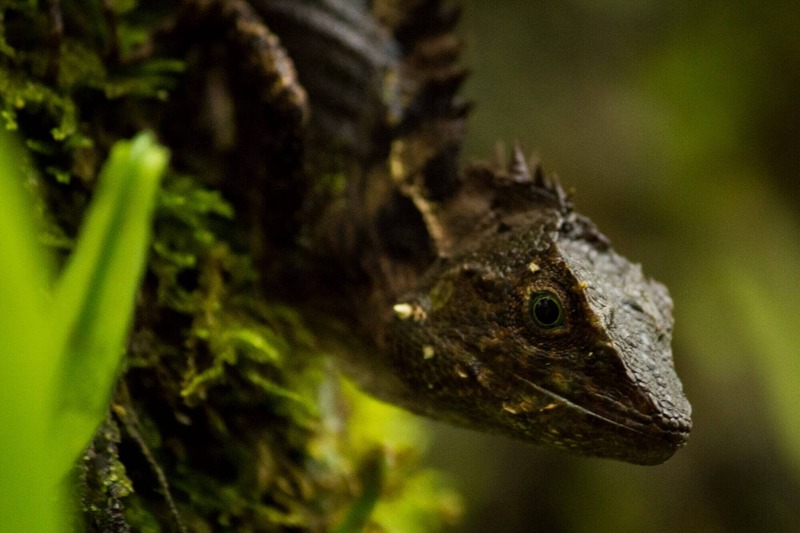 We are proud that 5% of the total cost of this trip goes directly to WildCats Conservation Alliance in support of forest rangers and wild tiger conservation projects in the Kerinci Seblat National Park and other areas of Sumatra. 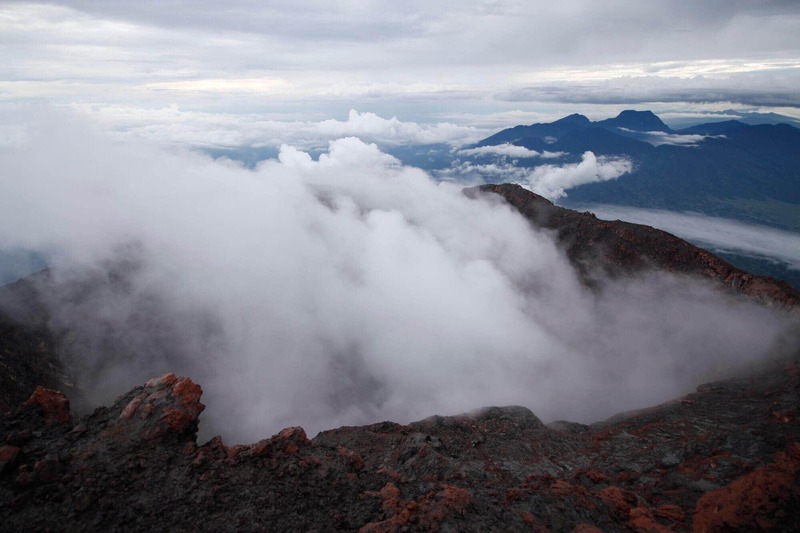 Come discover Kerinci for yourself! 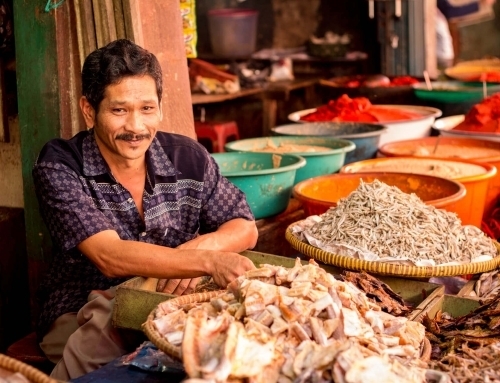 Learn about the region, or view additional points of interest around Kerinci to create your own custom trip. Be sure to check out our travel tips when you’re ready to start planning.